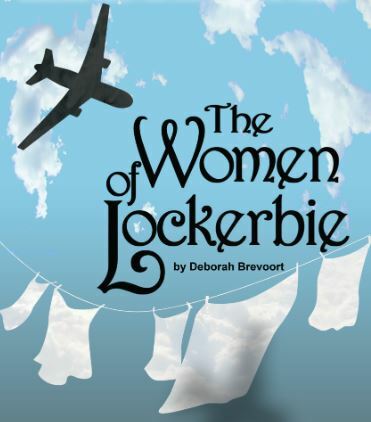 Waubonsie Valley Theatre presents Women of Lockerbie. February 1 and 2 at 7:00 p.m. in the WV Auditorium. Based on real events and set in Lockerbie, Scotland, seven years after the crash of Pan Am Flight 103, the play focuses on Olivia, the mother of one of the victims who has come looking for some kind of closure. At the same time, the women of the town have decided they need to take matters into their own hands, in defiance of the U.S. government, and gather the long-stored effects of the crash victims from what they call the “shelves of sorrow.” It is their plan to wash everything and send it back to the victims’ families. The stage is set as a theater in the round, with the audience sitting on all four sides of the set, so seating is limited. Tickets are $9 for adults and $7 for students. To purchase tickets online, visit seatyourself.biz.